Daniel Schindler is the former Chief Executive Officer of CentralNic Ltd. He is now the EVP of Donuts Inc. He has recently been working with Paul Stahura and other industry executives at starting up Donuts, which works with new TLDs. Mr. Schindler frequently attends ICANN Meetings and other related conferences and events. He was a panelist on "New TLDs and Portfolio Value" at the debut edition of the Domain Roundtable. 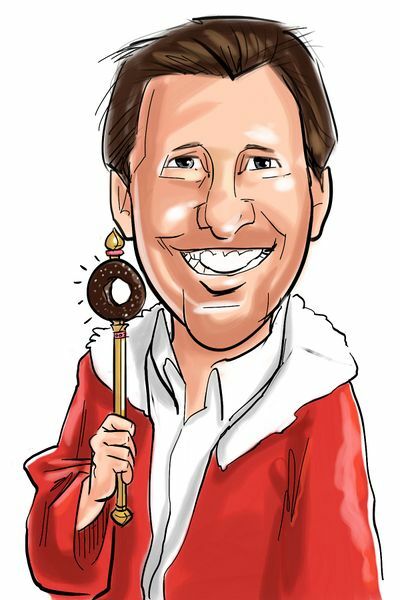 Mr. Schindler was featured as the King of Hearts in the ICANN 50 - London Playing Card Deck, along with the 3 other founders of Donuts; Paul Stahura, Jon Nevett, and Richard Tindal, who were Kings in the deck as well. This page was last edited on 10 July 2017, at 17:23.